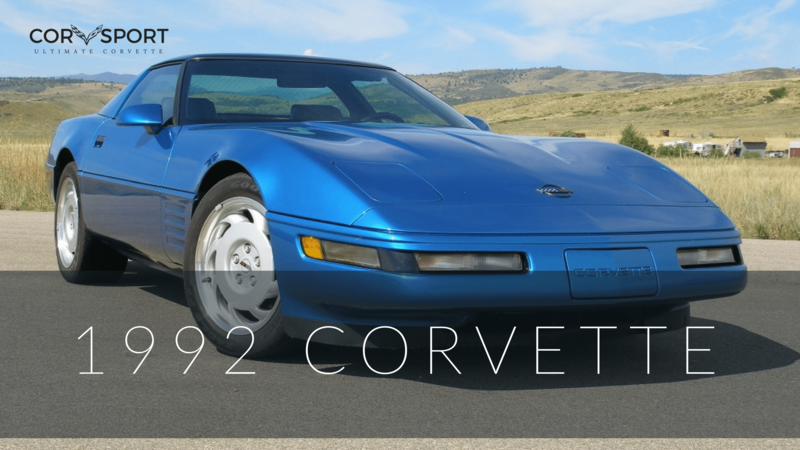 Although Chevrolet has officially set a date for the C8 Corvette, that doesn’t mean the company is done testing the car. You can still expect sightings of the new and upcoming car leading up to its official reveal in July. The most recent notable sighting was in Northern Kentucky. 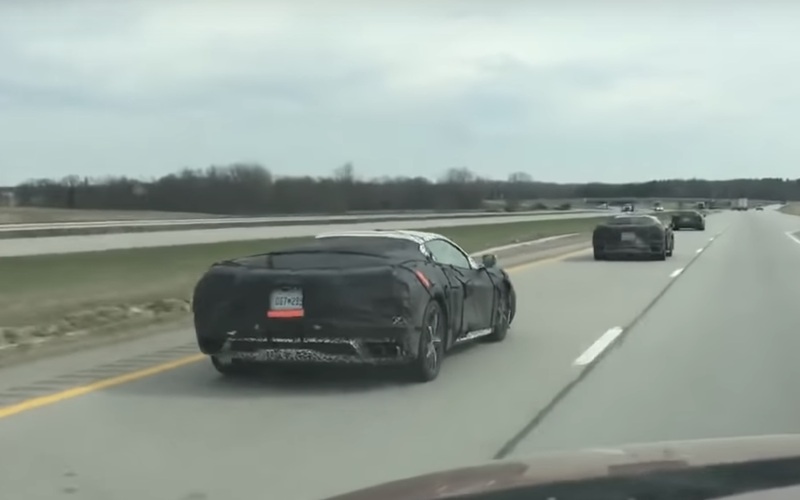 A fan caught three C8 Corvettes traveling down I-75 on the northbound lanes and uploaded the video to YouTube. 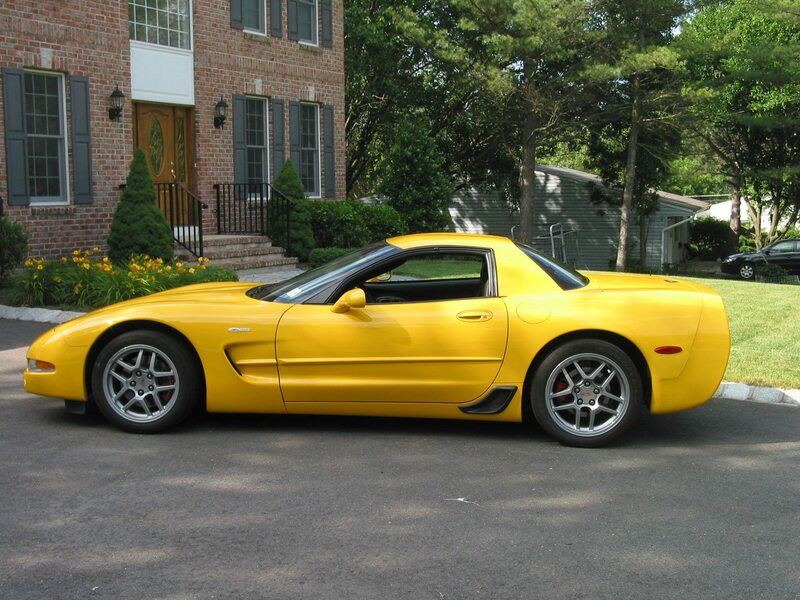 According to Corvette Blogger, Andrew Biesemeier of Southern Integrity Auto Transport spotted the three cars. Of those three, only two cars had heavy black cladding. The one out front only had its camo wrap. While it’s unclear what exactly this means, we can speculate that the car without the heavy cladding is the base model that Chevrolet was seen driving around in New York City on the day of the announced date for the car. We would assume that the vehicles with the heavy black cladding are possible upgraded trim levels of the vehicle. Otherwise, there would be no point in trying to obscure their appearance through the use of the black cladding. 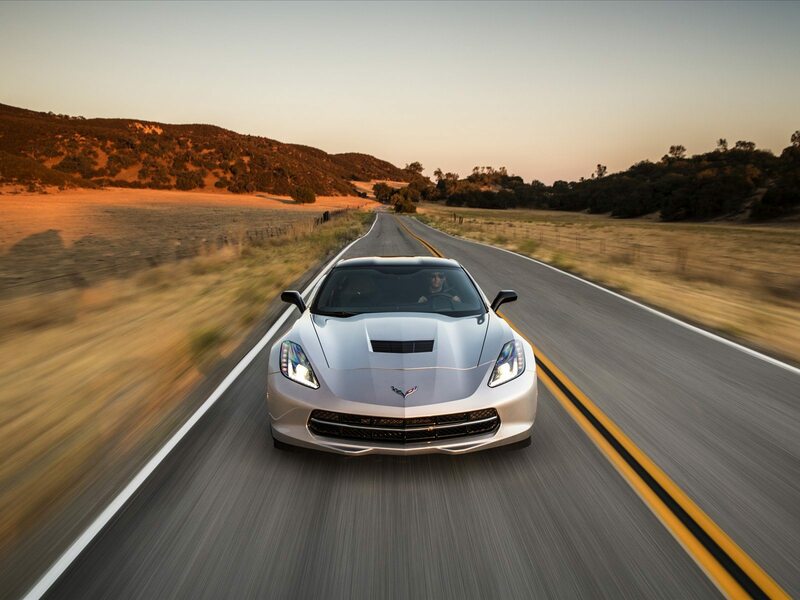 Chevy is rumored to be bringing at least two different versions of the car to market. 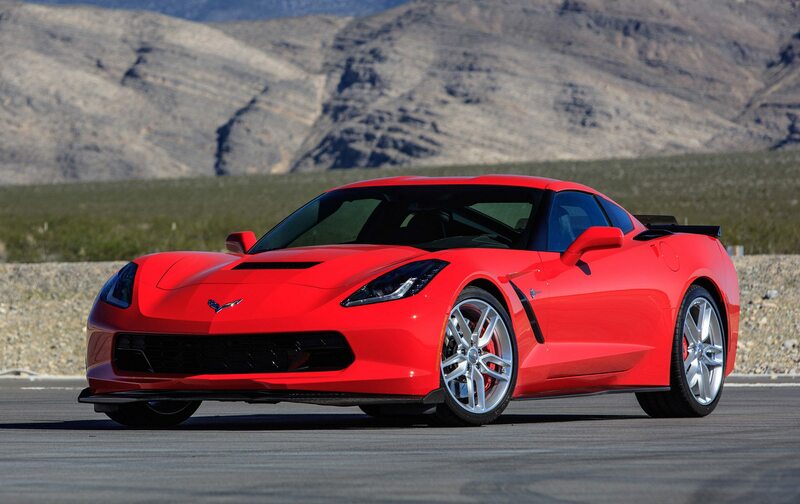 One will get an upgraded version of the Current C7 Corvette engine and will make around 500 hp. 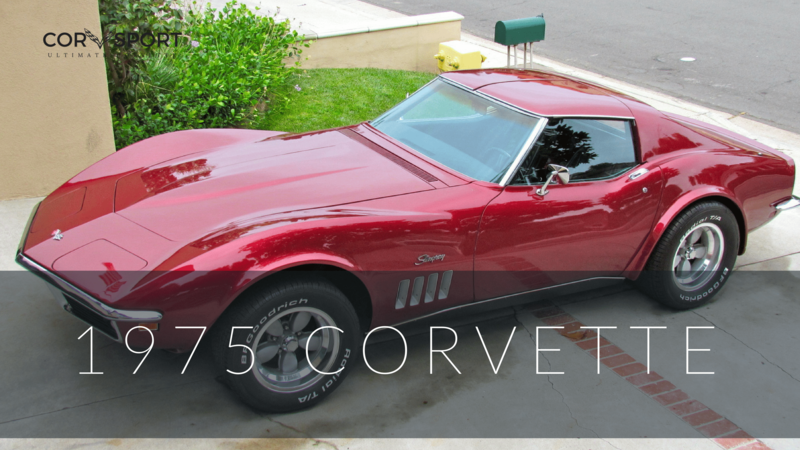 The upgrade from there is reported to be a turbo V8 of some kind that will make in excess of 1,000 hp.